Stormzy’s apologised to MNEK for replacing him on The X Factor. He performed his new single Blinded by your Grace on Sunday night’s live show, alongside Labrinth. 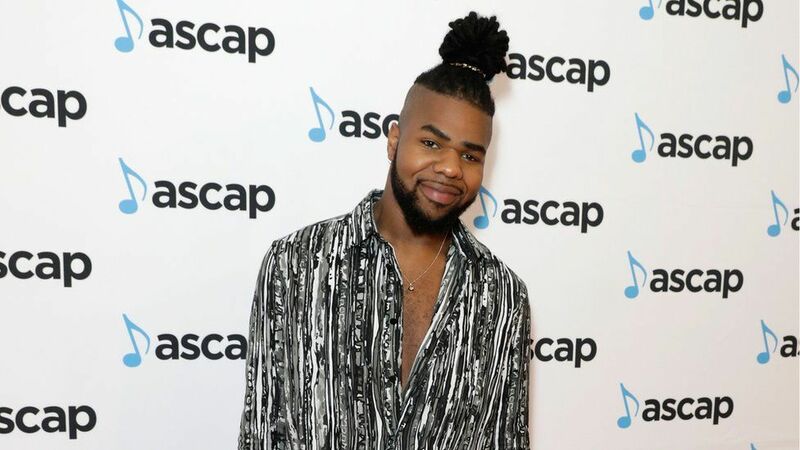 It came as a surprise to MNEK – who sings a verse on the recorded version – and claimed he only found out when he came back from a date. 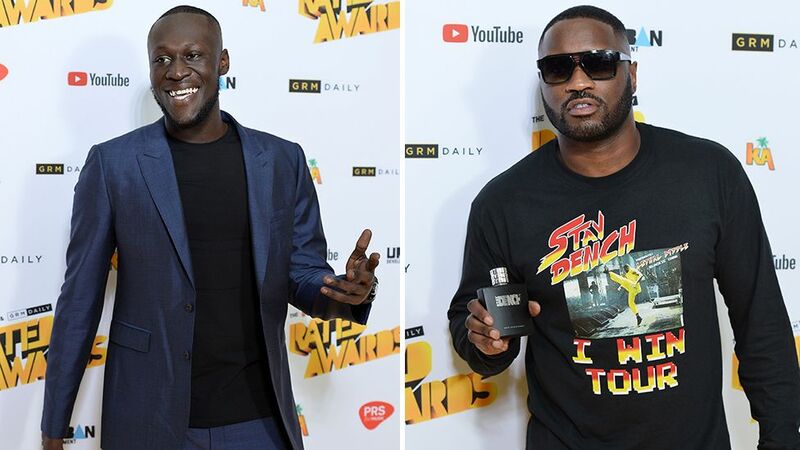 Stormzy’s blamed it on a “miscommunication” and offered “sincere apologies to M and his whole team”. After the performance, it was clear no-one had told MNEK what was going on. 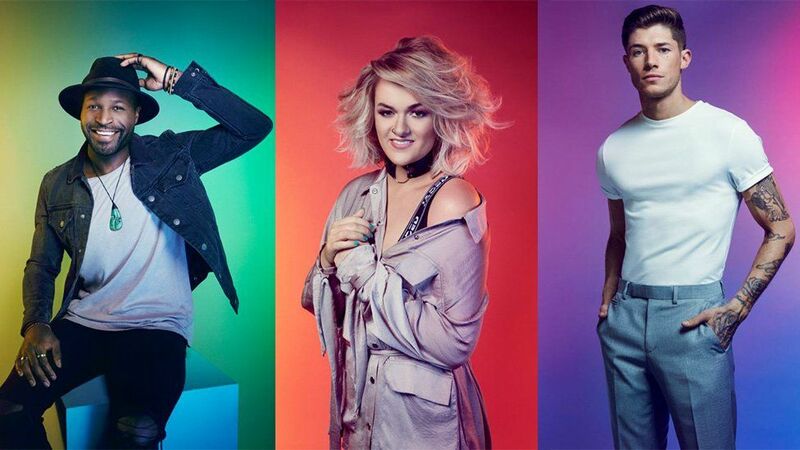 Some fans initially assumed MNEK couldn’t make it, but after the singer shared his surprise, they began speculating if Labrinth had been picked because he’s signed to Simon Cowell’s music label, Syco. 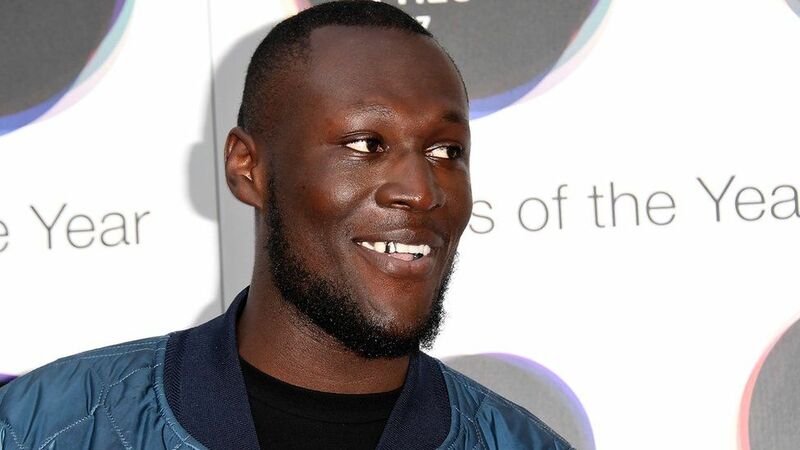 This morning, Stormzy told Radio 1’s Nick Grimshaw it was all down to a “miscommunication”. He’s now put out a long stream of tweets, explaining what happened. He says he knew he’d be performing the song several times on TV and wanted to try and present it in different ways – that’s why he got Labrinth involved. Stormzy says he’s now spoken to MNEK and understands how bad the situation looks.